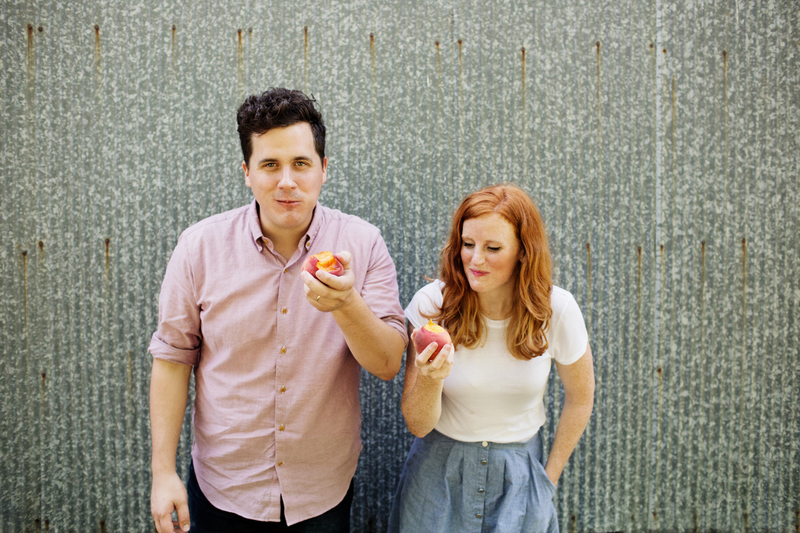 Say goodbye to subpar peaches. The freshest peaches on the planet. 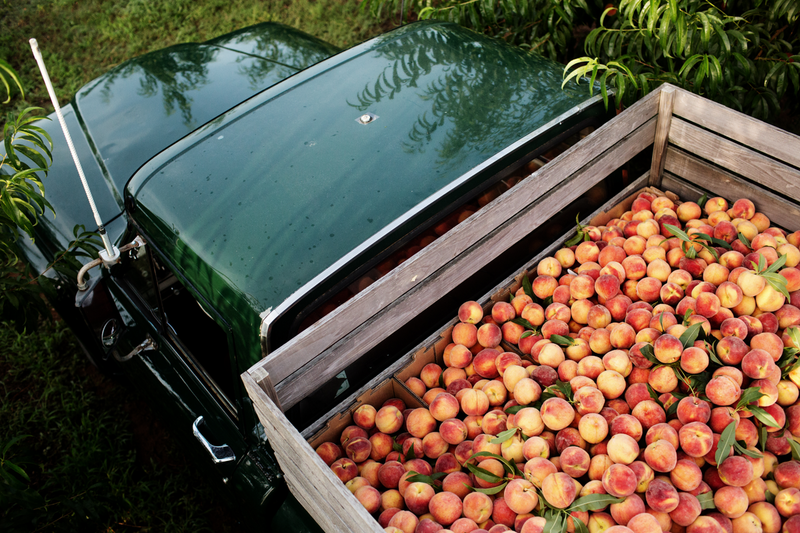 Our peaches are shipped the same day they're picked, so you're only getting the freshest peach right off the tree! A review from Dustin D. ...I don't know what's in the water that they use, but honest-to-god truth, these are the best darn peaches I have ever tasted. And quite possibly the best thing that I have ever tasted in my life. The Sweet and Juicy Guarantee. Plain and simple. 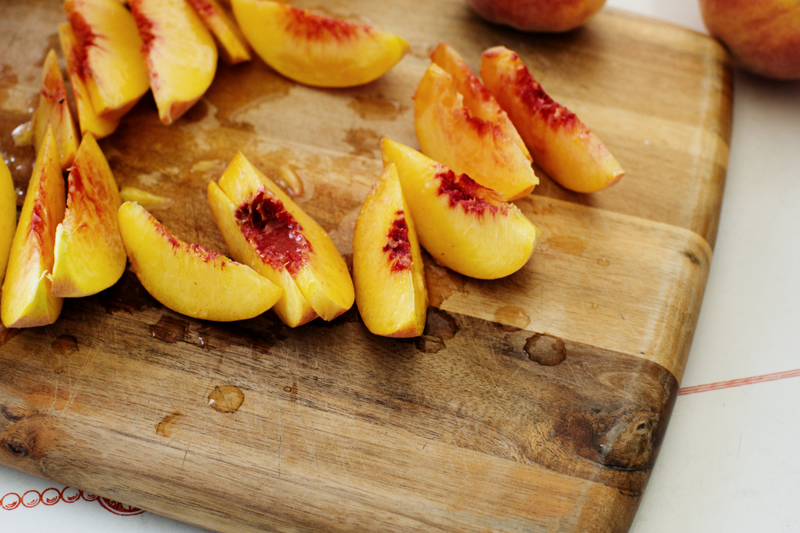 If you don't love your peaches, we'll make it right. Whether you'd like a refund or a replacement, we'll take care of you. No questions asked. Order two boxes and shipping's on us! 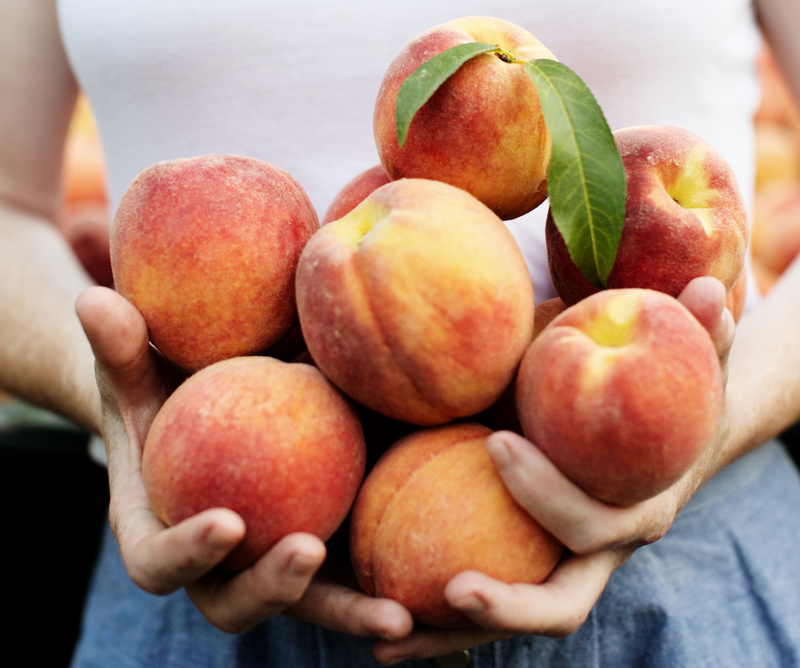 No matter where you live, you can experience the magic of Fresh Georgia Peaches right off the tree. Order two boxes and we'll pay the shipping bill!